Designed by top architect and interior designer Kobi Karp, Janissa's Spa ranks among the finest spas in the Caribbean. Offering the very best of the Isle of Spice, Janissa’s harnesses the restorative powers of local herbs, organic Grenadian chocolate and spices to relax and restore. Here you can submerge yourself in the mysterious fragrance of nutmeg, the soothing calm of ocean seaweed and aloe vera, or the refreshing zest of orange and coconut. This chic and elegant spa is an oasis of serenity tucked away behind private walls and beautiful tropical gardens that features a welcoming outdoor relaxation lounge with a reflection pool. Janissa’s Spa also offers a wide range of hair services including hair consultation, cutting, styling, hair extensions and colouring. Ask about our gift certificates or call for an appointment today: (473) 444-4258 or 4423, ext 243 or 244. 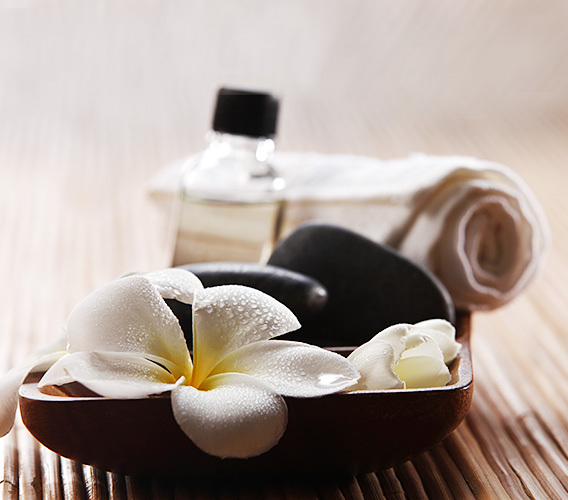 Our collection of soothing massage therapies includes Deep Tissue, Swedish, Reiki and Aromatherapy, as well as Janissa's Signature Massage, a 50-minute service featuring a choice of specific treatment oils for stress or toxin relief, finished with a hand or foot paraffin treatment. 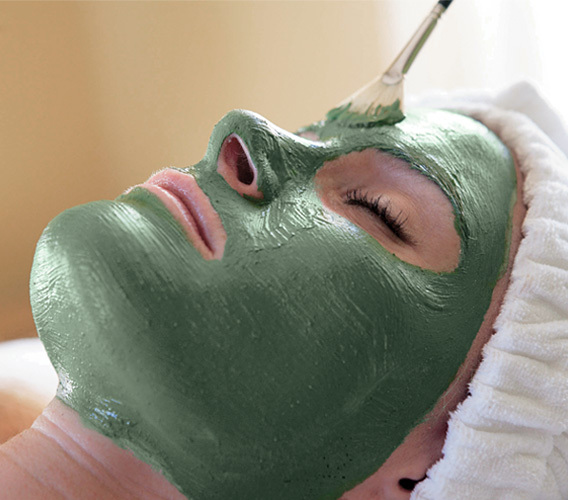 Available for women and men, our facial treatments begin with a careful analysis of your skin type, followed by a customized step-by-step experience to cleanse, exfoliate, hydrate and moisturize your face. 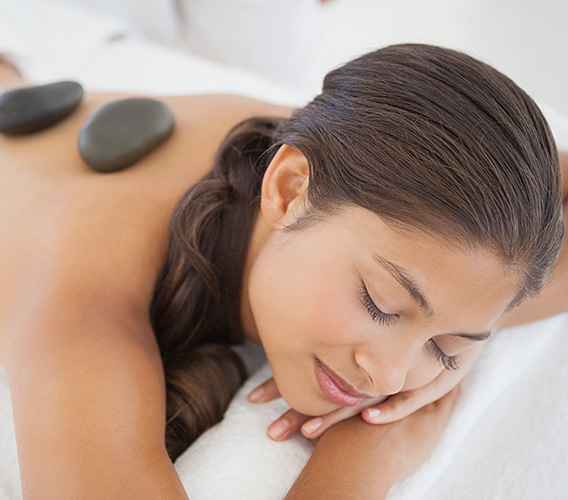 These deeply relaxing treatments include massage of the face, neck and shoulders. Ranging from 30 to 90 minutes, our body treatments and wraps are designed to soothe and protect stressed, sun-exposed skin. Janissa's taps nature's bounty of purifying seaweed, mineral mud, aloe and aromatic botanical extracts to revitalize mind, body and spirit. 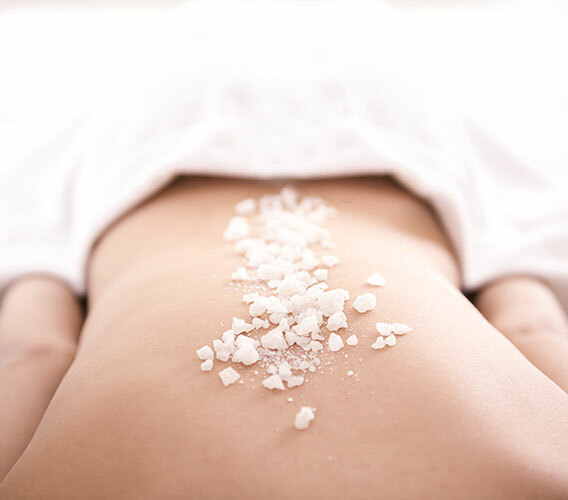 The ultimate indulgence, Janissa's spa packages range from two to seven hours and feature our most popular treatments. The Body Oasis is a full-day ticket to bliss featuring ten customized services for the body, back, face, hands and feet. The ultimate finishing touch, Janissa's Spa offers a menu of exotic herbal teas, freshly brewed and served at the completion of your spa experience. 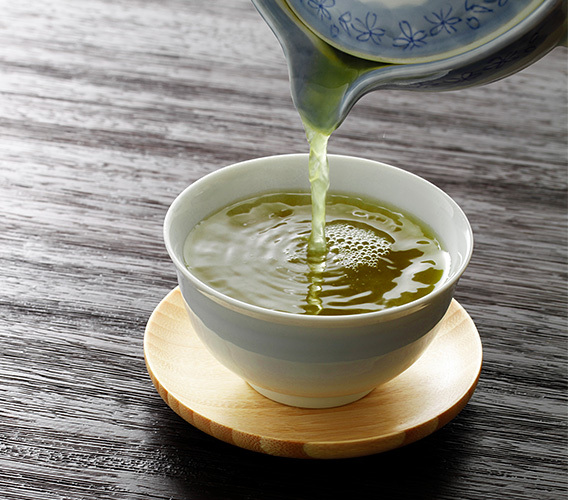 Served with Grenadian honey, the teas' therapeutic qualities are uniquely matched to our services. 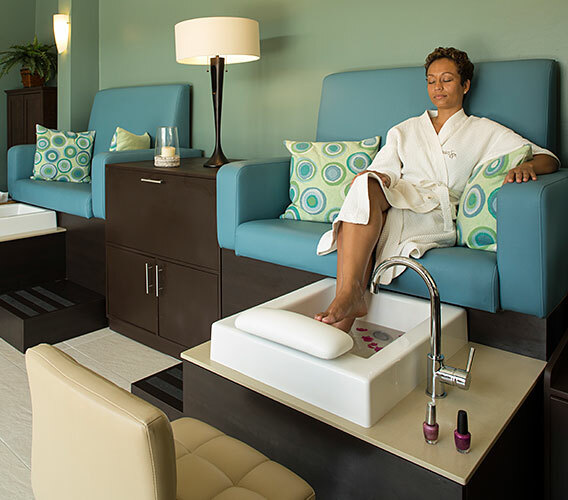 From a quick polish change to a luxurious spa pedicure, our salon services run the gamut. Allow us to keep your hands and feet looking and feeling their best. Highlights of our menu include classic manicures and pedicures complete with hand/foot massages and paraffin treatments for hands and feet.